Heinz is entering the standard ready meals market with the launch of Heinz Big Ready Meals this month. 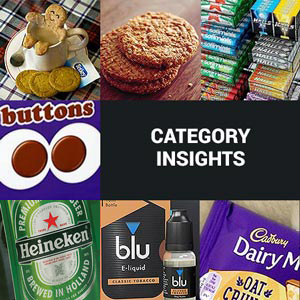 The new range has the tag-line ‘Big on flavour’ and offers consumers a convenient and satisfying meal, says the company. 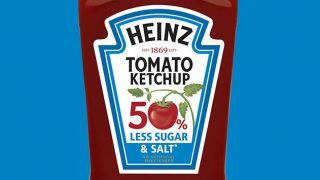 This launch sees Heinz extend its established Big brand beyond the ambient soup category for the first time. 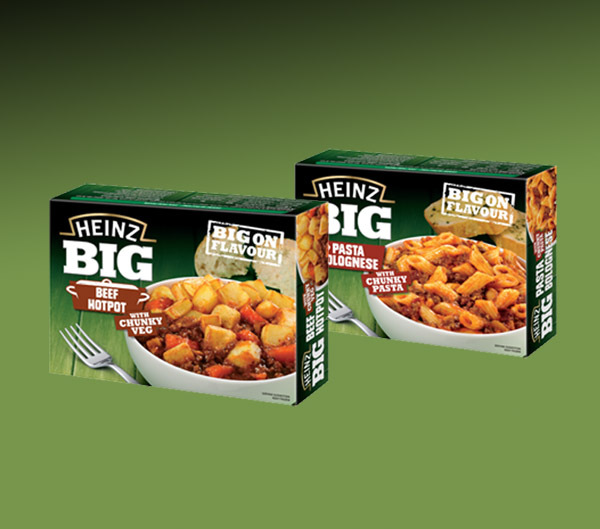 Heinz Big Ready Meals have an RRP of £2.00, are primarily aimed at 25 – 44 year old males an can be simply heated in the microwave and are ready to eat in minutes. The new range will be available in-store in four different varieties: Chicken Curry (420g), Pasta Bolognese (440g), Chilli Con Carne (440g) and Beef Hot Pot (450g). 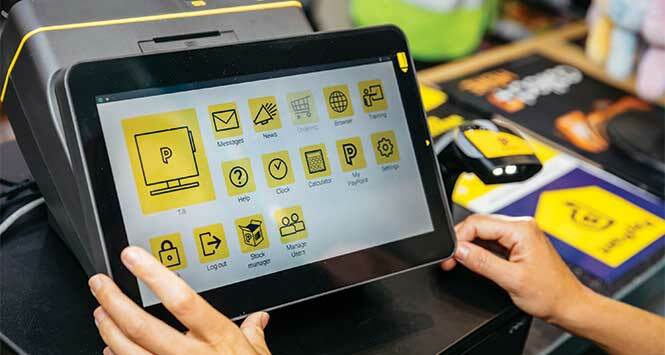 The launch will be supported with in-store activity and POS material. In addition, the Heinz Big Ready Meals range will benefit from the existing Heinz Big partnership with the Rugby Football League.